For many decades the sour—along with its cousins the fizz, julep, and cobbler—commanded a level of popularity that matched even the mighty cocktail. The sour was, as David Wondrich put it in Imbibe, “one of the cordial points of American drinking.” The drink was served with a variety of different bases, dotting menus and the mustaches of thirsty patrons from the mid 1800s until the death of the mixed drink in the 1970s, though if one wants to be a populist they could argue it lived on even then, albeit through the wonderfully gross sour mix epidemic. 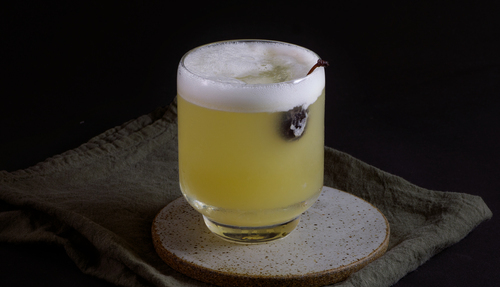 Of course, today the sour has mostly been folded into the broader cocktail category, except at more historically minded bars, and the gin sours and dizzy sours of yesteryear have been whittled away in favor of the family’s most enduring and emblematic member: the whiskey sour. Like the Martini, this recipe is a simple one capable of occupying the obsession of some great bartenders. 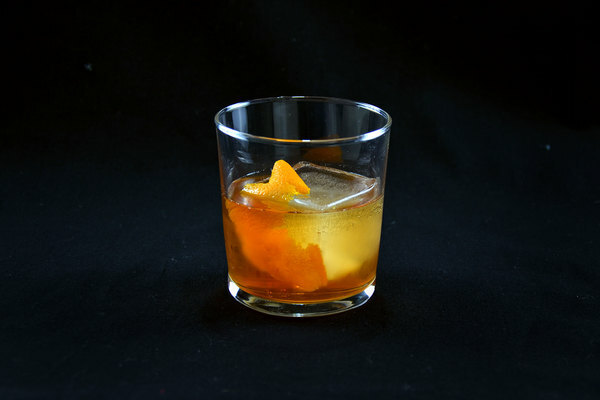 Wondrich jokes “if you want to get a mixologist riled, tell him he’s put too much sugar in his sour,” and yet beyond a few hotly debated intricacies, the drink is devastatingly simple. 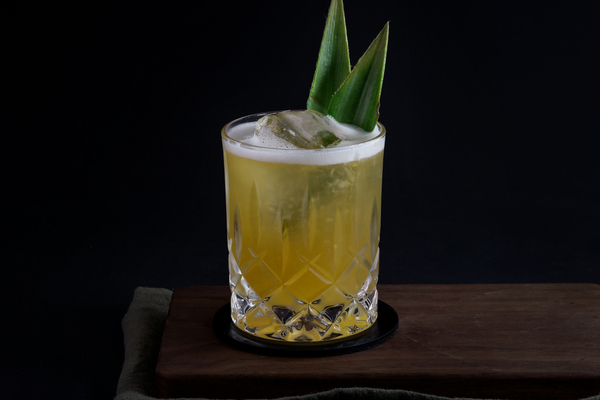 It can be made with basically no bar, at any time, and by anybody, even—as Jason Kosmas quips in Speakeasy—“aspiring actors working as bartenders.” The basics for a great whiskey sour are simple: use fresh lemons, decent whiskey, medium sized cubes, and shake for at least 12 seconds. There are a few intricacies worth discussing for the more detail oriented of us, most of which will be covered next, but they aren’t really required. Until recently, the revived whiskey sour was made the way Jerry Thomas printed it in 1869: with lemon, bourbon, sugar, and a bit of water. Lately, bartenders have begun challenging this notion, and now bar manuals such as Death and Co., Liquid Intelligence, and A Spot at the Bar all recommend adding an egg white. 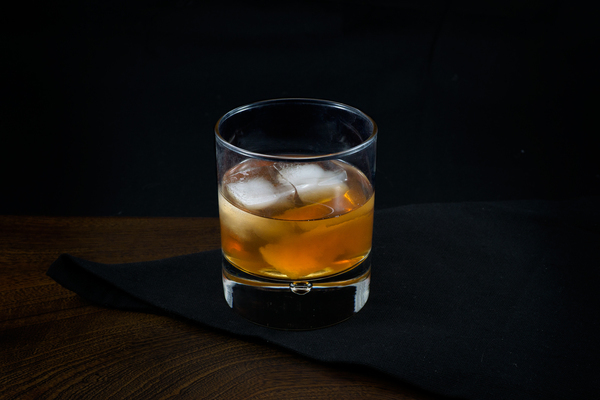 In Liquid Intelligence, famed detail freak Dave Arnold prescribes an exercise where the reader makes two whiskey sours: one with egg white and one without. He tries to remain impartial during the instruction and not give away his conclusion, but his thesis is obvious: the thing is way better with egg. It transforms the experience from simple to transcendent. The fat from the acid cuts the lemon and whiskey while imparting the drink with a creamy texture and beautiful hazy appearance. Contemporary books are mixed on what kind of glassware to use and how to serve the whiskey sour. Some books recommended serving in a coupe or sour glass, while others opt for a rocks glass with one large cube. We like both, but narrowly prefer the rocks glass for it’s simple, workaday style and receptiveness to fun garnishes. Some versions also recommend a splash of orange juice, or even a bit of angostura bitters floating on top. The final detail is the balance of sweet to sour. Most books recommend three-quarters ounce simple syrup, but the amount of lemon juice varies greatly, from a fat ½ ounce (Liquid Intelligence) to ¾ ounce (A Spot at the Bar and Death & Co.) to a full ounce (Speakeasy). We prefer the middle path, but the appropriate measure may ultimately come down to personal taste.